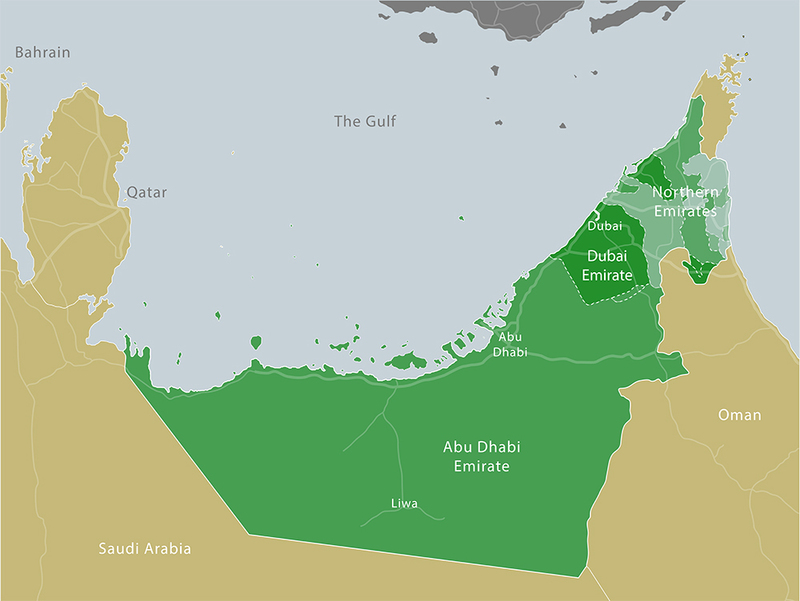 An infographic representing a comparison between residents of different countries around the Arab World in terms of their available renewable water resources and their total water use ( including desalination of sea water and non-renewable ground water). Total water used in each country is also presented as a percentage of available renewable water resources. The infographic was researched and designed by Karim Elgendy and was based on raw data provided by the World Resources Institute. Copyrights for all infographics are reserved for Carboun. No reproduction or republishing of any infographic or part thereof without prior written consent from Carboun.